Save on Beats and find all the hottest instrumentals, plus free 25% off on orders spending $29 and over, exclusively online at chrisvillebeats.com. 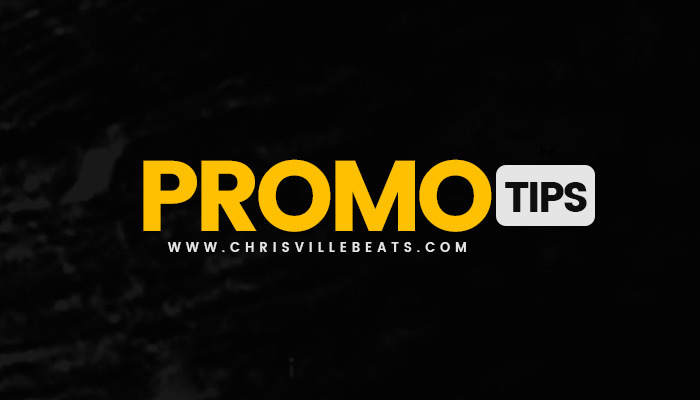 Save on Beats and find all the hottest instrumentals, plus free 25% off on orders spending $29 and over, exclusively online at chrisvillebeats.com. Browse our wide selection of beats and Instrumental tracks so you can enjoy endless freedom with your music. Purchase Royalty Beats FREE* from ChrisvilleBeats.com. Genres. Hip Hop exclusive beats,Trap, to R&B, Pop, Traphall and Dancehall, Reggae, Afrobeat exclusive beats.